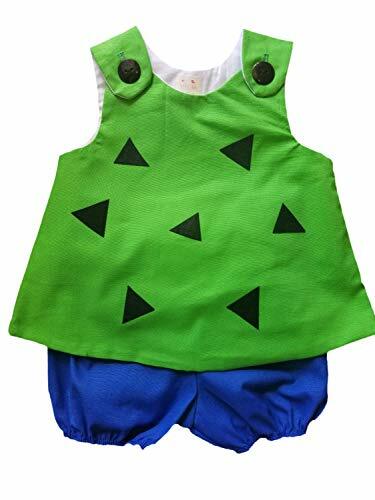 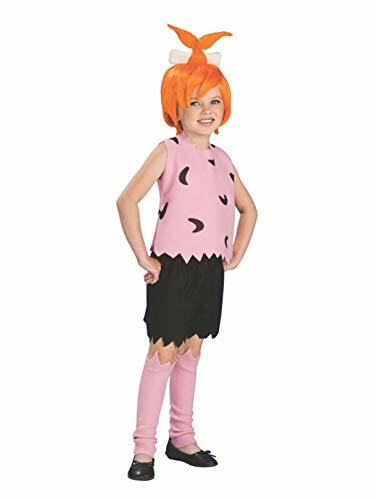 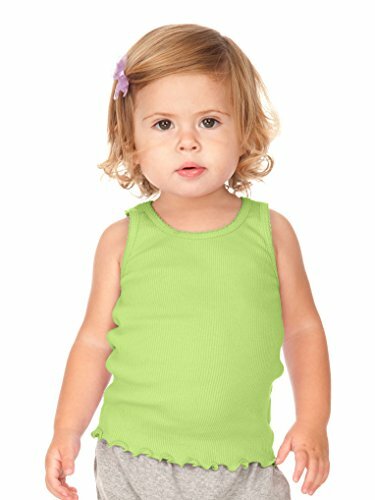 The ladies pebbles flintstone costume.Includes a shirt, shorts, wig with bone and leg covers. 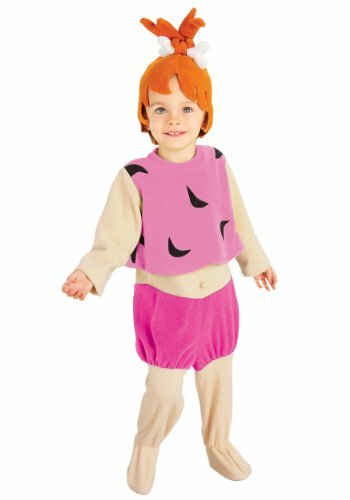 The costume is a pale pink color which is lighter than the image. 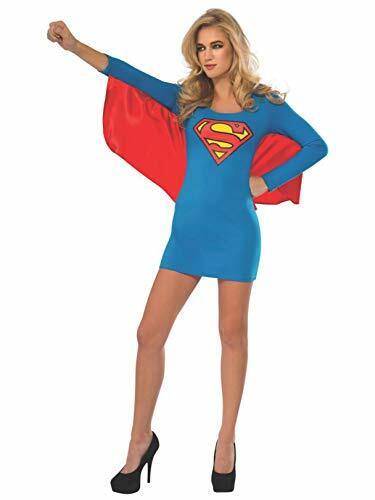 The wig may also differ from the image.Earrings and shoes not included.